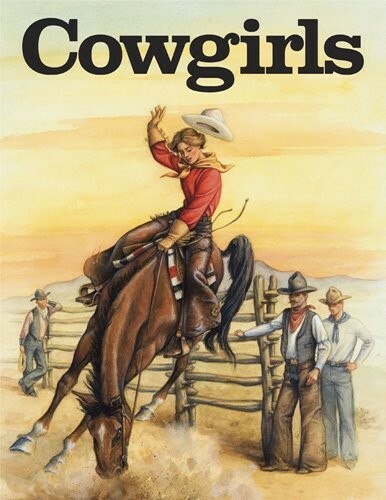 Includes stories ranging from those of the earliest working cow women to those of Buffalo Bill's troop to movie queens and rodeo stars to Wild Horse Annie, who worked to save the wild mustangs. 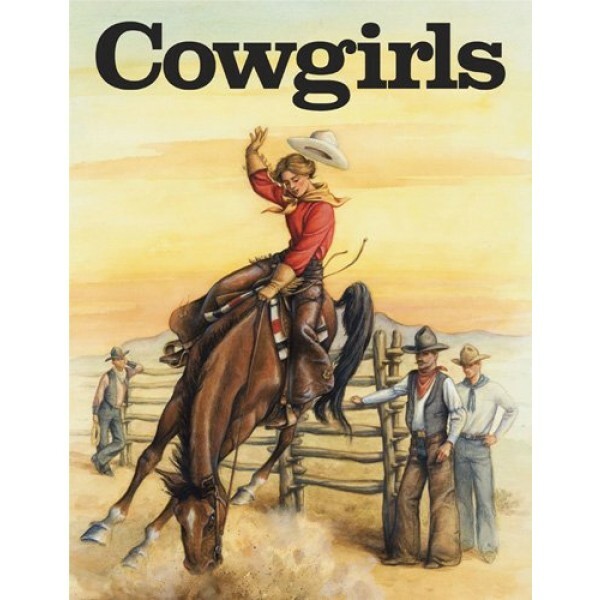 Entertaining biographies and line drawings of the cowgirls and their horses to color are included. For a diverse collection of girl-empowering coloring books, visit A Mighty Girl's Coloring Book section.